The Football Association is an organisation in a unique position. Its ‘product’ is something that can generate a huge level of emotion. Everyone has an opinion on it whether they’re a football fan or not. But overseeing the country’s most popular sport is a lot more than picking balls out of a hat for the FA Cup draw. A big part of the challenge is providing a participation opportunity to anyone who wants to contribute to the game, in whatever way they choose. But this can be tricky when the competitive nature of sport can sometimes bleed into disrespectful behaviours on the field. We’ve all seen football players arguing with referees or coaches going head to head. That’s the kind of thing that can put someone off. 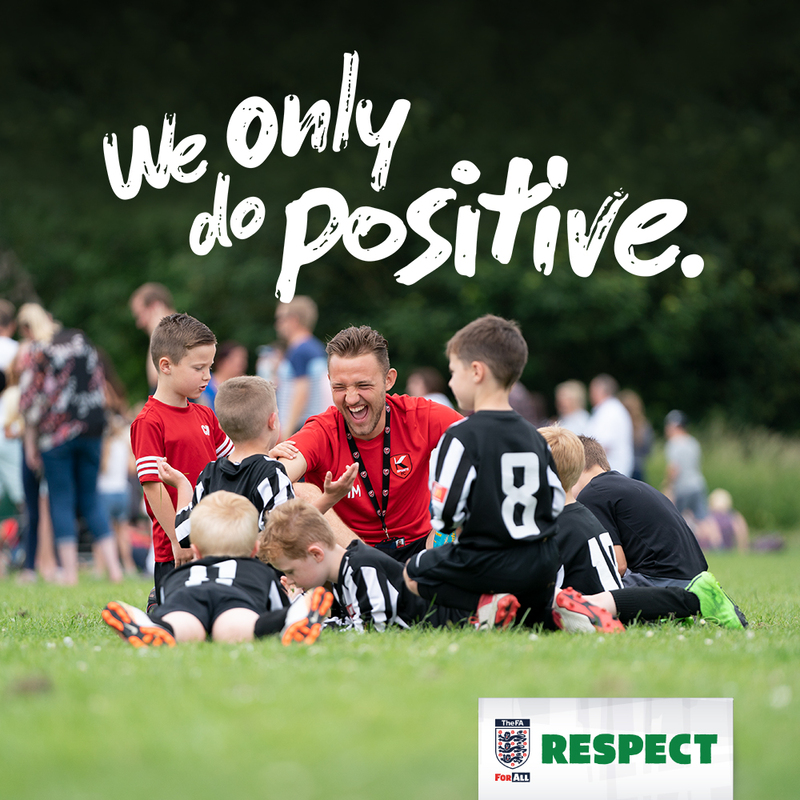 So The FA came to us to help formulate a strategy around ‘Respect’ that could be applied throughout all areas of grassroots youth football. "Incite are a trusted agency who we use for a variety of needs, including segmentations, customer satisfaction, brand image, modelling and consultancy. Their work has contributed to research and insights becoming integral to the organisation’s strategic plan. This is because they have proven they can consistently deliver commercially-minded recommendations to the business, often concerning sensitive topics like fan behaviour or difficult audiences like high net worth individuals. We’re very comfortable allowing Incite to supplement our team by developing close relationships with senior stakeholders through to presenting directly to the CEO." 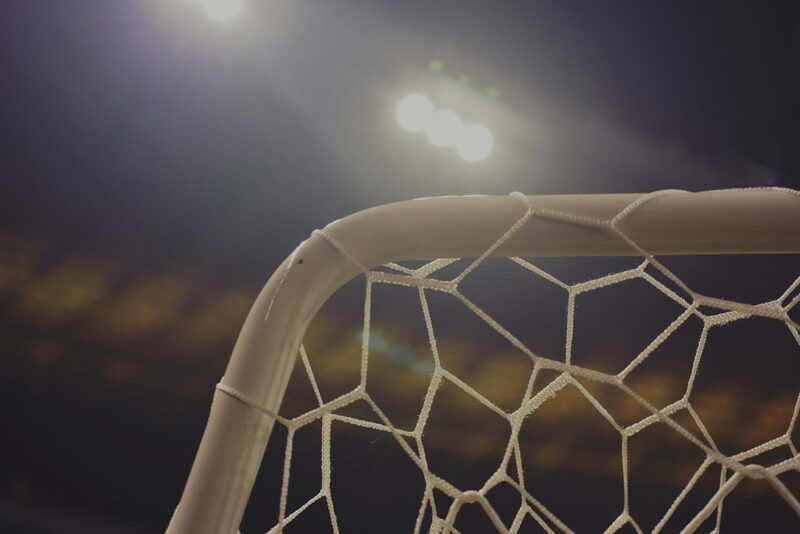 "We collectively moved forward with seven new interventions The FA could employ with each one assigned critical action points around responsibilities, timings and how relevant human biases could be exploited to maximise effectiveness." Initial conversations revealed a pleasant number of success stories from around the country that had already seen great progress made in this area. Clubs and leagues who had taken the initiative to put their own policies in place. But one thing came through consistently, which was that The FA needs to centralise the strategy and be seen to lead. We talked to players (boys and girls), parents, coaches, referees and club officials to absorb their experiences and build a framework around their needs. Layering a behaviour change lens onto these learnings allowed us to workshop possible interventions with key FA stakeholders and judge them based on their potential to convince and nudge players, coaches and parents to abstain from the negative elements that sometimes creep into their behaviour. The critical learning was to encourage better behaviours through switching the Respect programme’s focus from the negative (don’t do this) to the positive (humanisation of other participants). We collectively moved forward with seven new interventions The FA could employ with each one assigned critical action points around responsibilities, timings and how relevant human biases could be exploited to maximise effectiveness.